← Merry Christmas – Bye Bye 2014 – Hello 2015! The PrimaLuna DiaLogue Premium HP Integrated Amplifier! Review by Robert Deutsch of Stereophile Magazine! 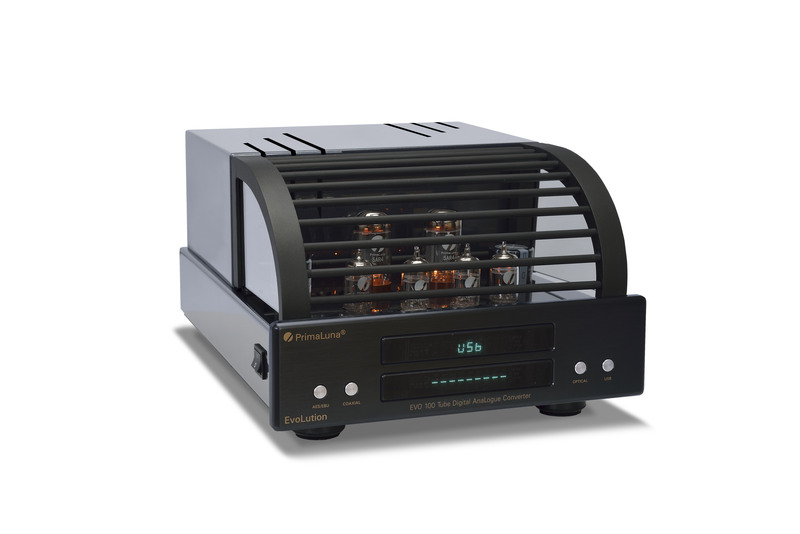 A couple weeks ago we published the latest review of the NEW PrimaLuna DiaLogue Premium HP Integrated Amplifier. 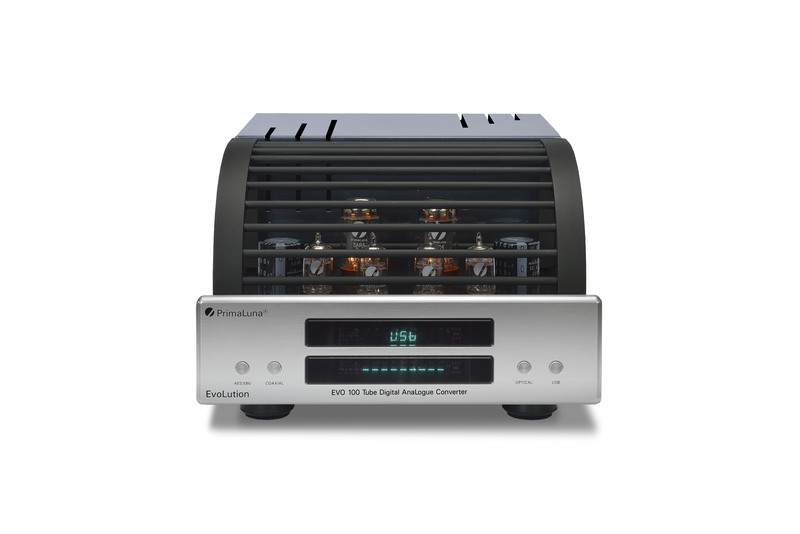 In his December, 2014 Stereophile review, Robert Deutsch raves about the NEW HP amplifier. 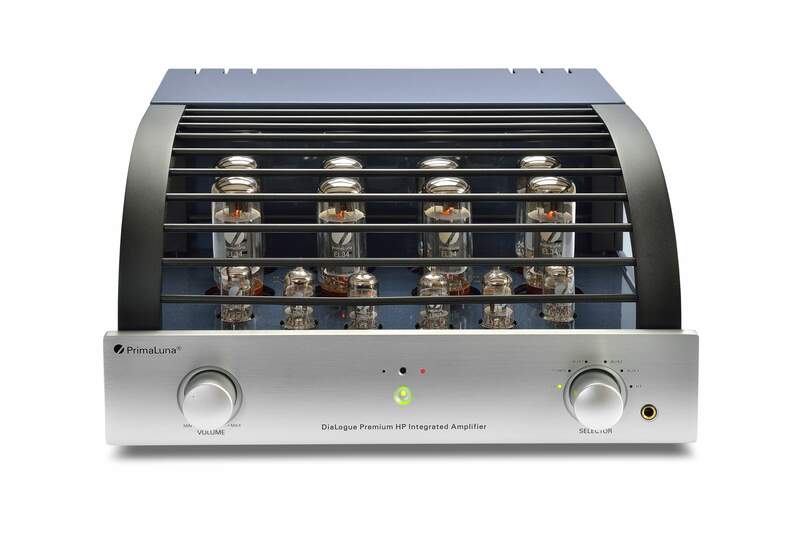 This entry was posted in Algemeen info - Informations générales, DiaLogue Premium, DiaLogue Series, Distributors, PrimaLuna, Reviews, Technology, Versterkers - Amplificateurs and tagged PrimaLuna DiaLogue Premium HP Integrated Amplifier, Stereophile magazine. Bookmark the permalink.